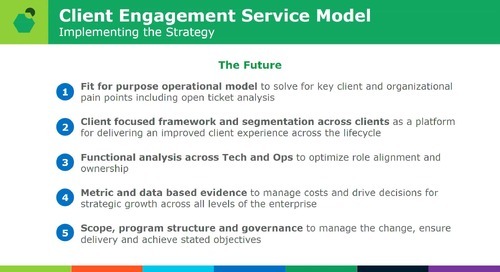 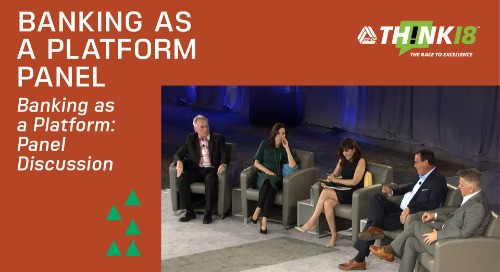 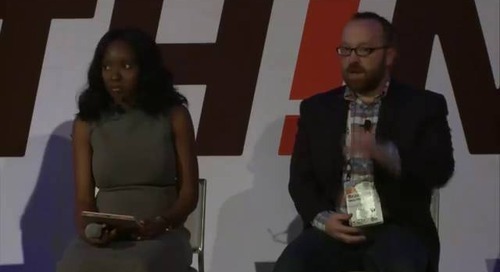 CO-OP President and CEO walks through the digital transformation that has been happening at CO-OP over the last year to create a client-centric ecosystem of integrated solutions. 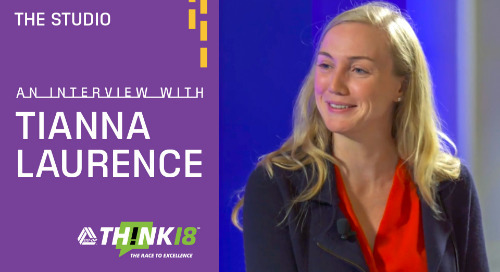 Jean Chatzky chats with Tiana Laurence, blockchain pioneer, investor and startup founder as she explains what blockchain is and why it has so many promising applications to credit unions. 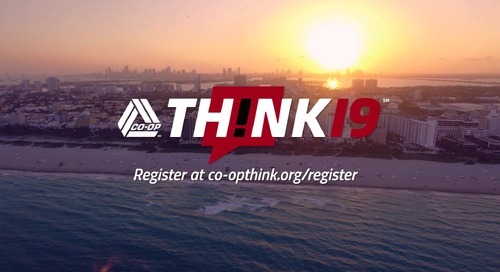 Jean Chatzky interviews CO-OP Chief Information Security Officer Paul Love on cybersecurity and how to talk to members safeguarding their data. 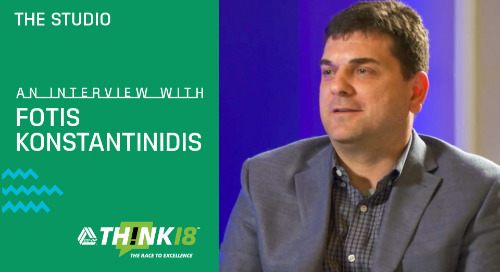 Jean Chatzky talks with CO-OP SVP of Fraud Products and Data Scientist Fotis Konstantinidis about why credit unions should be looking to AI and machine learning as pillar of their growth strategy. 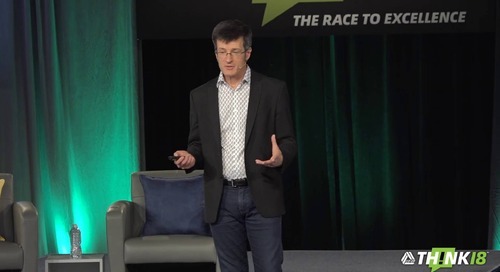 James Wester Shares His Insights On the Future of Payments and His Outlook for 2030. 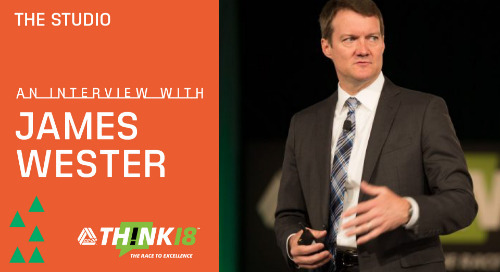 James Wester is responsible for the global payments practice of IDC Financial Insights, whose research and consulting capabilities assist financial services businesses and IT leaders. 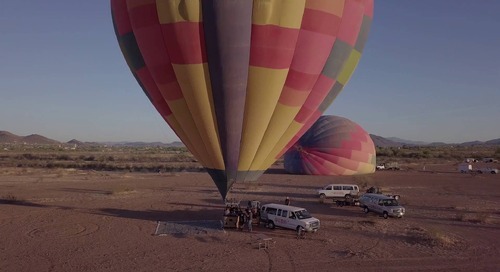 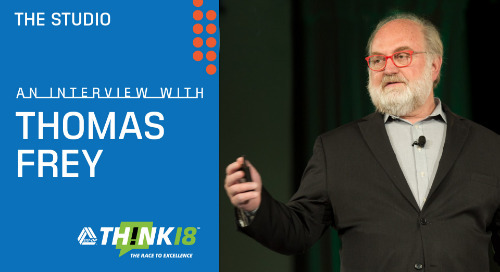 Over the past decade, Thomas Frey has built an enormous following based on his ability to develop accurate visions of the future and describe the opportunities ahead. 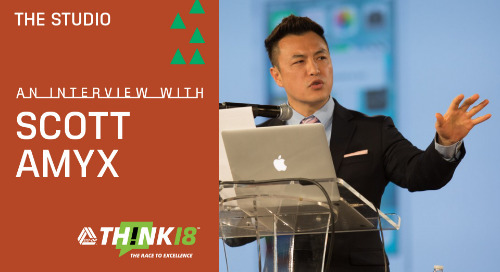 Scott Amyx is a thought leader, speaker and author on the Internet of Things and the Fourth Industrial Revolution. 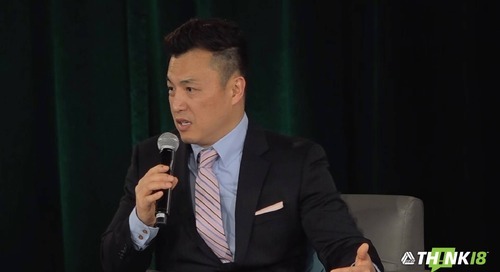 He is Chair and Managing Partner at Amyx Ventures, and a Startup Board Member. 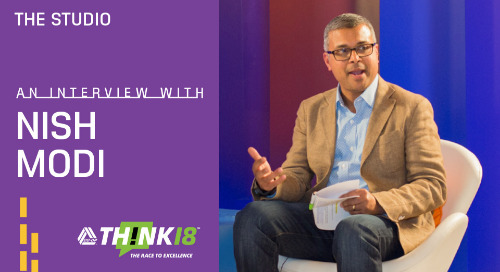 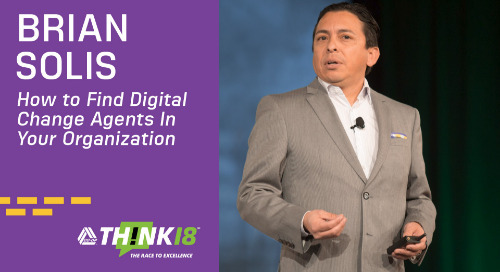 In this Q&A from The Studio at THINK 18, Jean Chatzky interviews CO-OP Vice President of Digital and Business Intelligence Nish Modi about untangling the complexities of data. 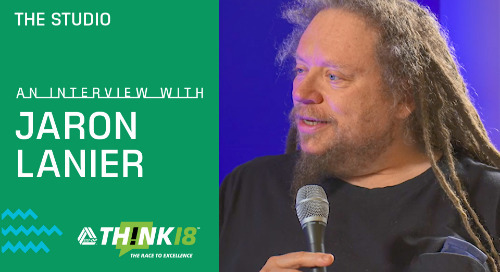 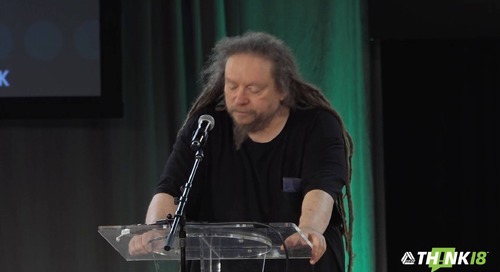 Jaron Lanier is an entrepreneur, computer philosophy writer, computer scientist, visual artist and considered a founding father of the field of Virtual Reality. 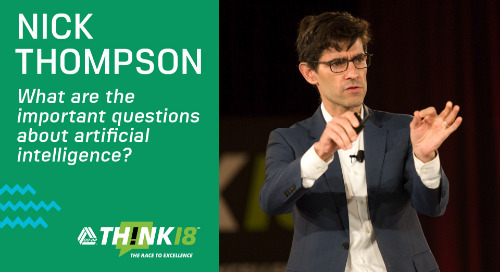 Nick Thompson - What Are the Important Questions About AI? 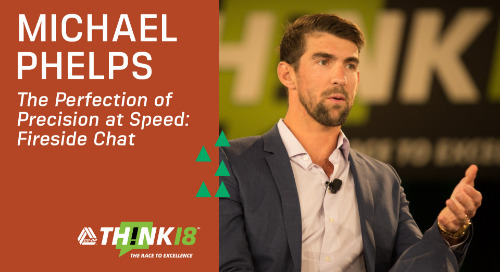 In this tell-all discussion Michael Phelps, the most decorated Olympian of all time, candidly shares his experiences and struggles achieving excellence over the years. 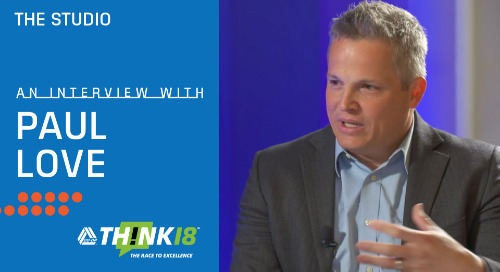 Businesses thrive on new an innovative ideas. 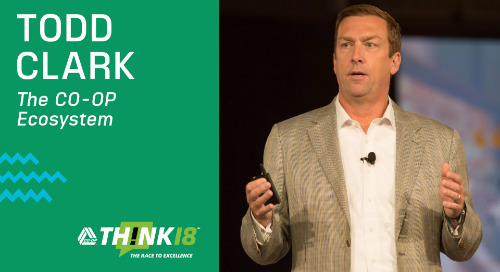 Unlocking those ideas from within your employee base requires establishing a culture that celebrates change.